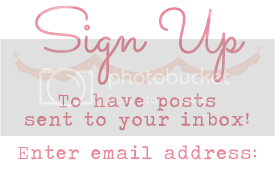 "Be the Aloha you wish the world to see"
Welcome to our second Grand Vacation Achievers Blog Hop. How Fun! You may have jumped here from Janet Wakeland. Be sure to hop all the way around to see everyone amazing work. The theme of this hop is to be inspired by one of our Pillow Gifts. What is a Pillow Gift? Not only do we get spoilt by Stampin' Up! 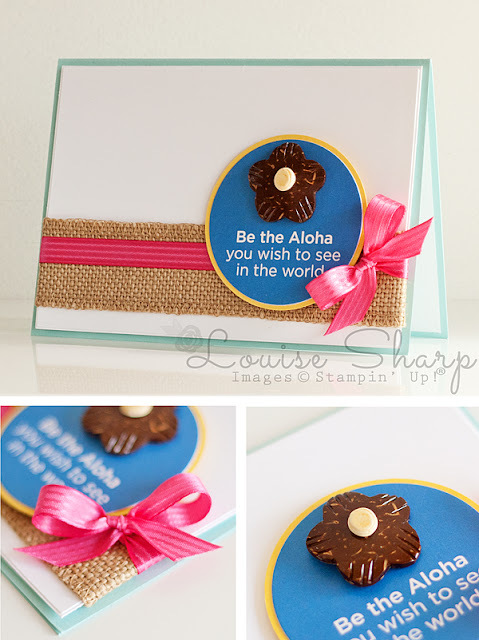 by earning a trip to Hawaii, when you earn Stampin' Up! Incentive Trips you get spoilt EVERY DAY! Each night after we arrive back at our rooms, on our bed/pillow is a gift. Pretty cool huh?! We received our gifts in cute brown paper bags with gorgeous little tags attached, each with its own saying. I decided to use one of the tags on my card that I am going to send to a very special lady who I enjoyed meeting for the first time, Lisa Curcio. Love this - totally awesome card Creepy Nerd! You used the best inspiration and nailed the acrd - so Louise and so Aloha! Divine! 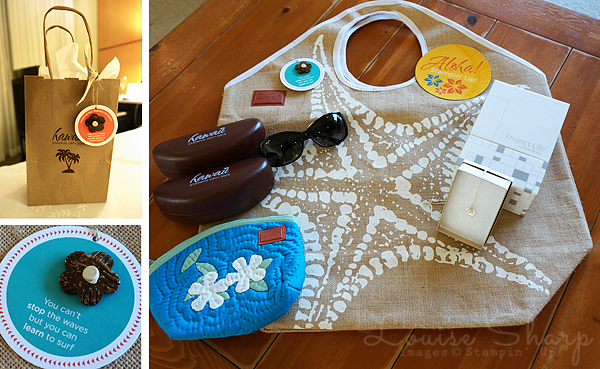 Love your use of our tags from our pillow gifts. What a great idea to use the tags on a card. So cool! So clean and simple! I love it! Completely beautiful! I will be grabbing my tags and making some like it! What a wonderful idea! Super duper cute--just like you!!! Now why didn't I think of that! What a fabulous idea, Louise! Love it and love you! These tags are simply wonderful! Wish we could buy more! LOL Love your card! Thanks for sharing! Lovely card Louise, and I think you have used the tag to perfection. Great idea to repurpose those cute tags! I love the way you used the tag Louise!! Cute card!